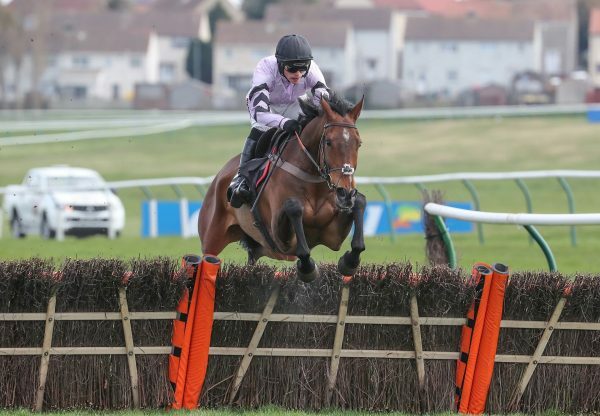 Four-year-old Flemenshill (4g Flemensfirth-Soutern Skies, by Dr Massini) became the dearest point-to-pointer ever to change hands at a sale when realising £480,000 at Cheltenham on Thursday. 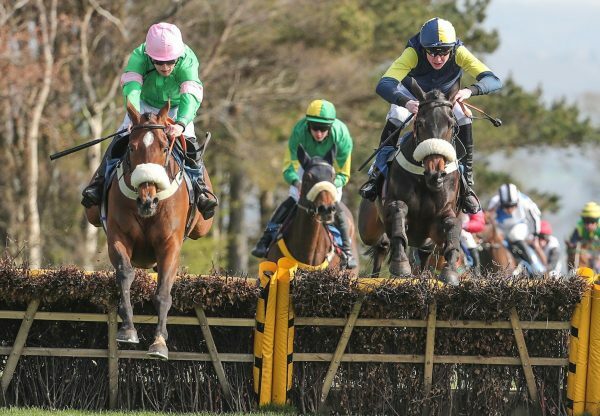 The son of Flemensfirth, bred by Jane Mangan, won by four lengths on his debut at Oldtown on February 5 for owner Wilson Dennison and trainer Colin McKeever. Bidding opened at £250,000 and a duel commenced between Kieran McManus and agent Tom Malone, standing with trainer Colin Tizzard and his son Joe. 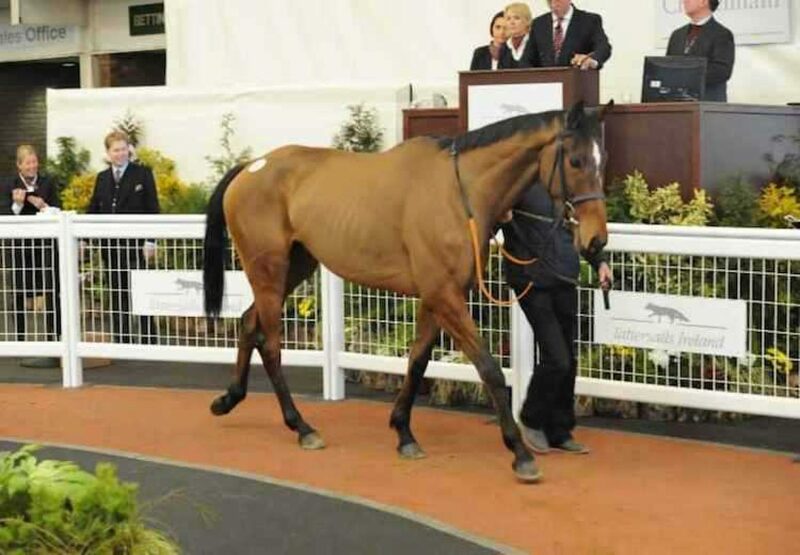 The hammer fell on a final bid of £480,000 and the gelding was knocked down to Malone and Tizzard. After his record-breaking purchase, Tom Malone commented: ”We are delighted to have got him. 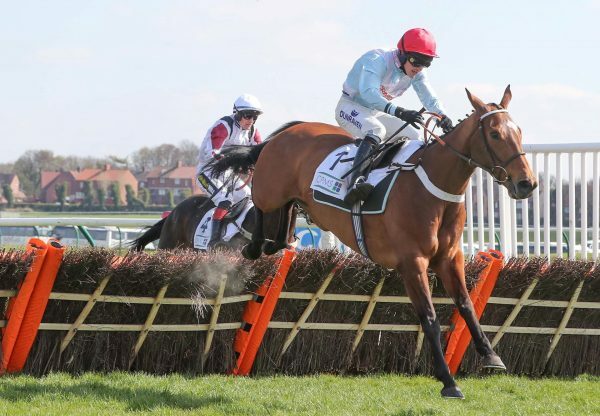 He is a big, raw horse that was extremely impressive on his debut and ticked every box. It was very hard not to like him. He's been bought for Alan and Ann Potts.” Flemensfirth’s progeny were in big demand with another, five-year-old Planet Nine (5g Flemensfirth-Old Moon, by Old Vic) selling for £135,000 to agent Gerry Hogan. 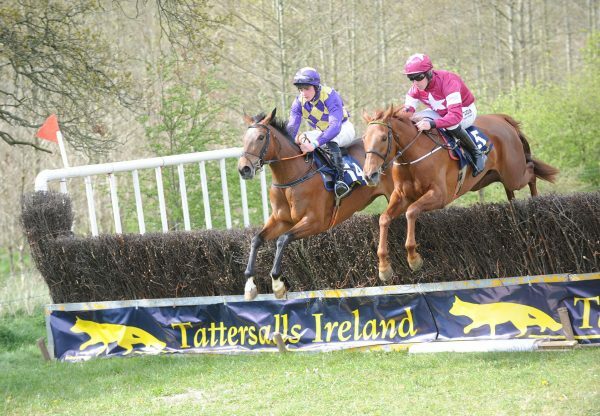 Meanwhile, Getaway’s son Getareason (4g Getaway-Simple Reason, by Snurge), who finished runner-up in a point-to-point for Warren Ewing, realised £140,000.